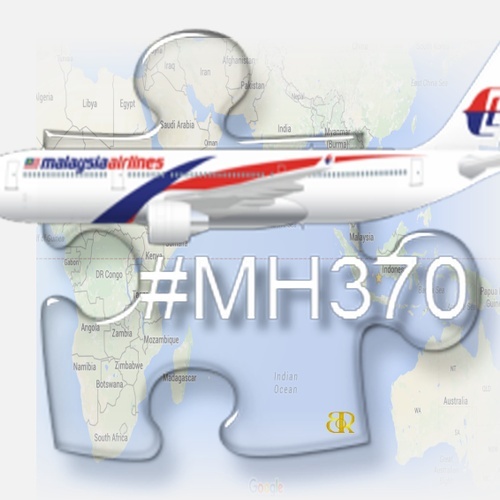 On March 8 2014, Malaysia Airlines Flight MH370 was on it's way from Kuala Lumpur Malaysia to Bejing China when it disappeared from the radar with 239 people on board. Till this day it remains a mystery what happened to Flight MH370. 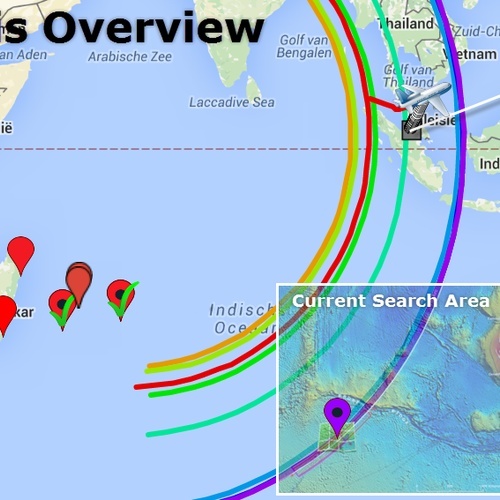 These overviews are made in support of the families of those on Missing Flight MH370, to provide them with as much information possible. 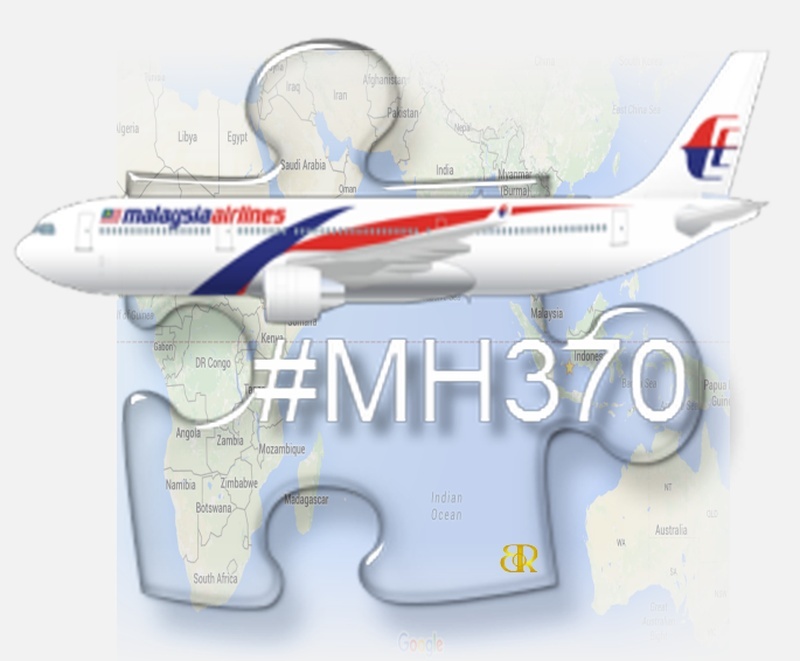 Pray for Malaysia Airlines Flight MH370 and may the families find peace and closure.